Since 2014 we have been able to provide dental treatment under sedation at Lostwithiel Dental Surgery. We now offer inhalation sedation and intravenous sedation on a referral basis. We all have nervous patients no matter how much we reassure them but unfortunately sometimes the treatment cannot be complete. 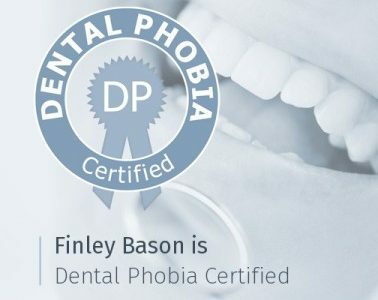 For these nervous patients we offer 2 types of sedation, Neil Dark and Finley Bason are both qualified and certified to provide sedation here at the practice. Demelza, our Dental Therapist, is also available to provide Inhalation Sedation for patients including children. If you have a patient that you feel would benefit from a sedation consultation with us to discuss their options and see which type would be most suitable for them, we would be happy to see them and keep you up to date with their progress and return them to you for your continued care. Our clinicians providing sedation for your patients are assisted by dental nurses that have gained additional qualifications in sedation nursing.